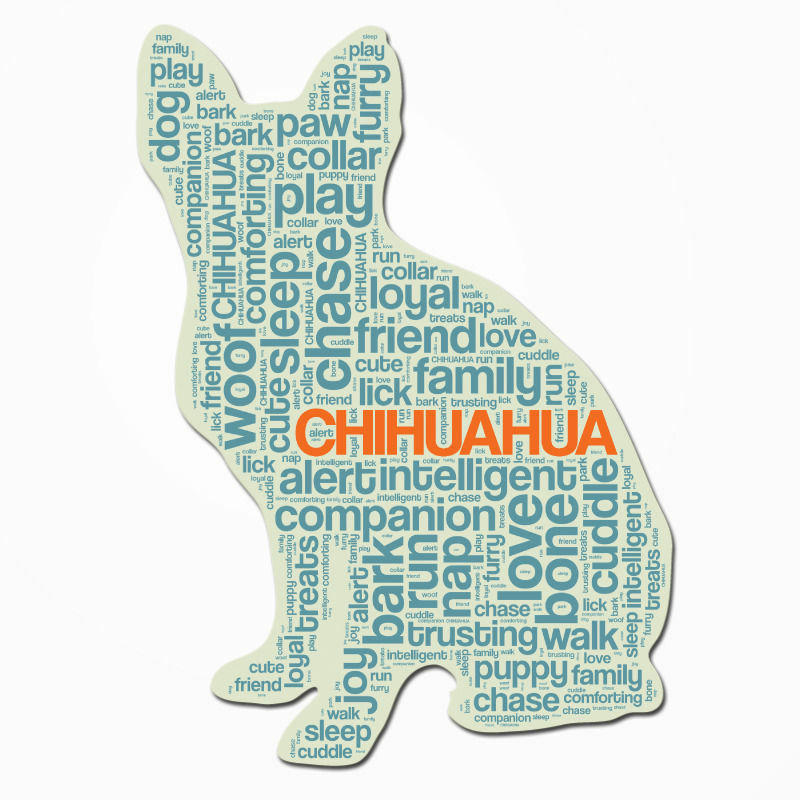 Our I Love My Chihuahua bumper stickers have been a favorite among our dog lovers for years. 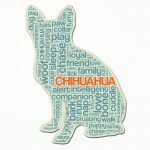 The 3″ x 11″ vinyl sticker design includes a signature red heart and silhouette that can be displayed anywhere. Each bumper sticker contains a half inch bar code on one end of the sticker which allows for an easy peel. These bumper stickers are made in Fredericksburg, Texas with quality in mind. Our stickers make a great gift on their own and are also perfect to bundle with other items! 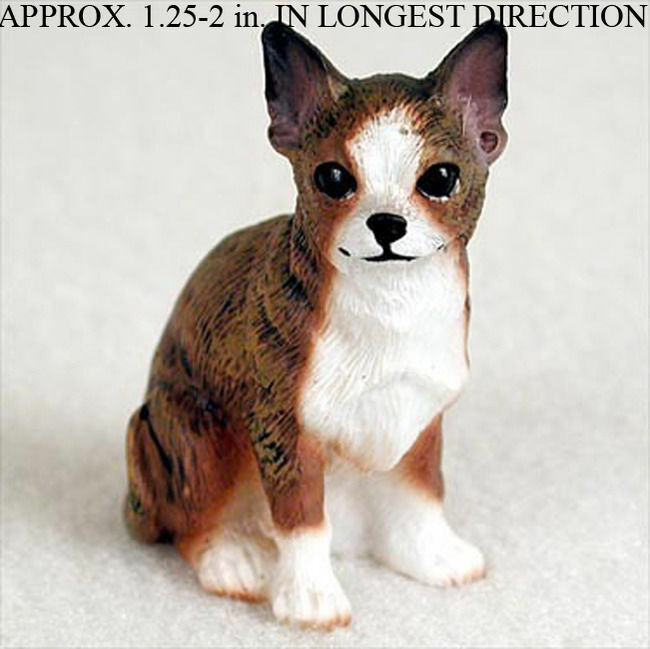 Your Chihuahua shows you affection every day, now it’s time to show yours!